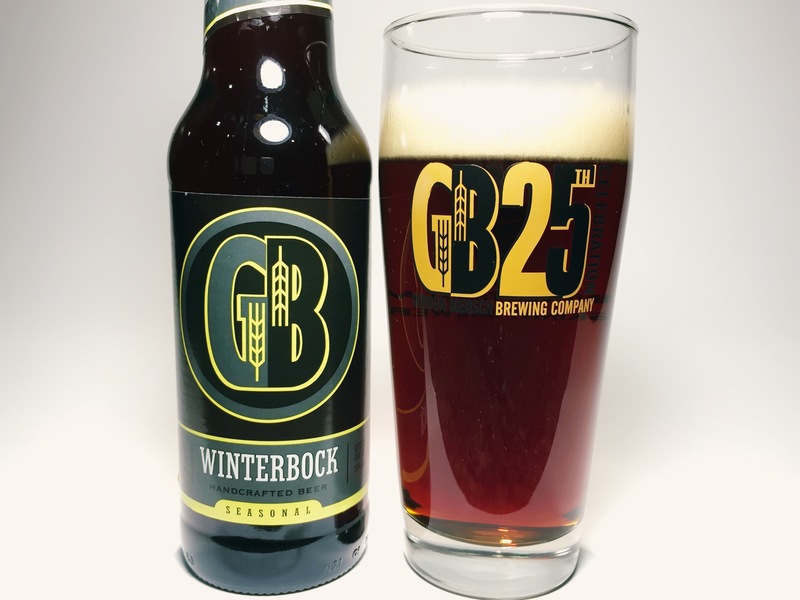 I reached out to Dan Gordon to find more out about Winterbock, and the brewery in general. Thank you Dan for taking the time to speak with us, and thank you for brewing a delicious doppelbock! 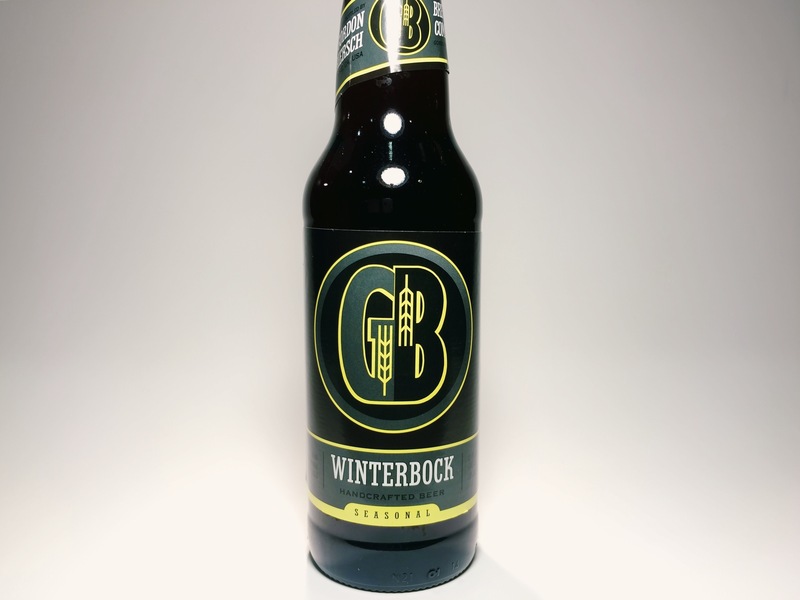 Hooked on Hops: Winterbock was recently released this year. What was the inspiration for Gordon Biersch to brew a doppelbock? Dan Gordon: To brew like a monk. Actually, I drank a lot of doppelbock as an exchange student when I was an undergrad in Göttingen and really loved the style. HoH: Doppelbocks are famous for being the only sustenance a fasting monk could consume. What beer would you drink if you were fasting for 40 days? DG: Doublebock works in my case too. You would never feel a thing if this were the only beer you consumed. HoH: Correct me if I’m wrong, but I believe that “bock” is German for goat, and “doppel” means double. That would mean that “doppelbock” would then translate to “double-goat.” If you had a pet goat with two heads, what would you name it? DG: Sven. Nobody ever names their pet Sven and I always liked the name, though I have never met a person nor animal named Sven. HoH: Gordon Biersch won 4 different medals at the Great American Beer Festival this year (Golden Export won a gold medal! ), two of which were from individual restaurants, including a Belgian IPA. Any thought on veering from the traditional German styles at the main brewery and brewing something different, like an award winning Belgian IPA? DG: Nope. I don’t even think you will find any Belgian breweries doing it. It’s our way of saying, “here’s an esoteric beer category that would be fun to enter.” We figured the odds were on our side that very few breweries will be in the category. Kind of like the Icelandic light beer category that I want to submit to the GABF as a possible addition. You know, squeeze it in between the sour raspberry chocolate stout that I am sure will be popping up in the near future as the beer of the year. HoH: Gordon Biersch has restaurants in 17 states, as well as Washington DC, making it probably the most popular German style craft brewery in America. Is there any particular German style of beer that you would like to see become more popular and appreciated in America? DG: It’s already happening. Pilsners are surging in popularity. HoH: Any insight on what the status is of beer in Germany? Are breweries there still brewing traditional styles, or have they begun picking up habits from other countries? DG: The US emphasis on diversity is driving a renaissance towards heritage styles that you haven’t seen much in Germany. The Germans still grow the finest hops and have the best specialty malt so I think you are going to see some big beers with fantastic hop character being released. 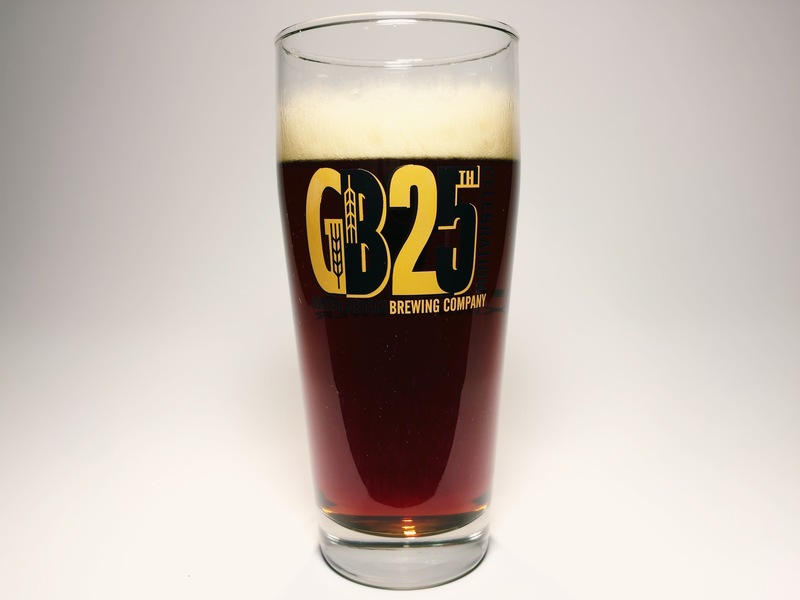 HoH: I know the 25th anniversary of the brewery was technically last year, but congrats none the less. What does the future look like for Gordon Biersch? DG: Bright. I am thrilled with the popularity of session beers which is the cornerstone of what we brew. I’m especially happy with the accolades we received this year for the Golden Export, the Dunkles, which is very light and quaffable, and the past recognition we have received for Gordon Biersch Pilsner. It’s amazing how beer drinkers’ tastes are turning back to what we do best.